Happy Monday! 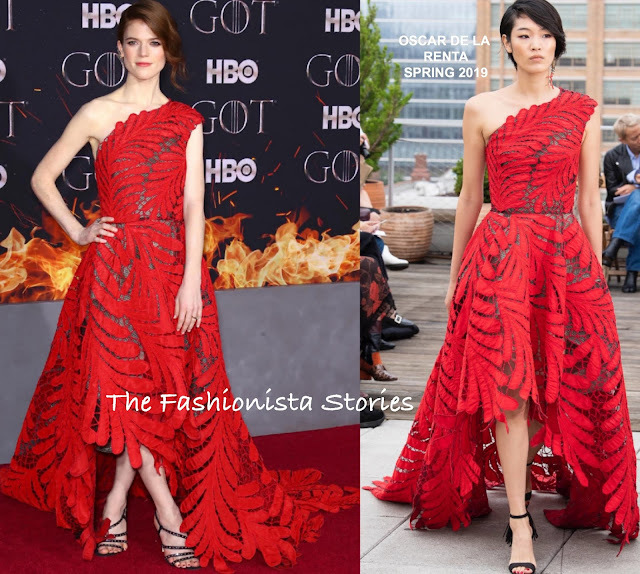 Coming in with the most votes for Best Dressed Fashionista of the Week is Rose Leslie in Oscar de la Renta Spring 2019. In second, was my top pick, Gwendoline Christie in Iris Van Herpen Spring 2019 Couture and in third, Tracee Ellis Ross in Marc Jacobs Fall 2019.